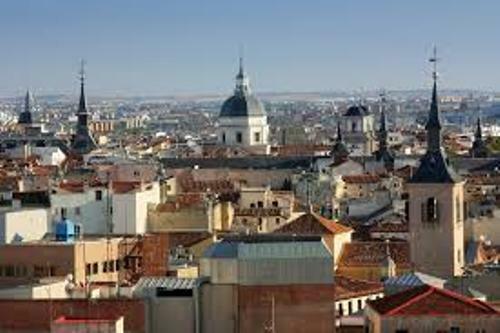 The price of property in Madrid is increased from time to time. 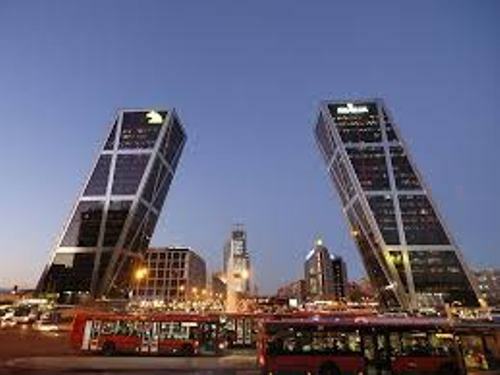 In Europe, Madrid is considered as the fourth richest city in Europe. It is behind London, Paris and Moscow. 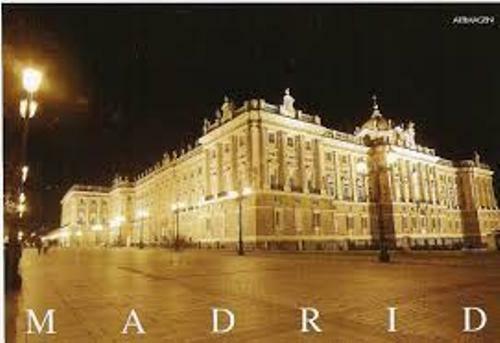 Madrid is a city which produces a lot of famous and talented people. Some famous football players include Fernando Torres and Raul Gonzales. The famous people include Penelope Cruz, Placudi Domingo and Enrique Iglesias. Flamenco is a famous dance in the world. Do you know that this dancing style comes from Madrid? Many people misunderstand the term flamenco? It is not only a dance. It is actually a mixture of singing, dancing and guitar playing. Plaza de Torros de Las Ventas is always associated with bullfighting. This bull ring actually is also used for other purposes such as to hold a concert. One of the famous bands who performed on stage at Plaza de Torros de Las Ventas was AC/DC. It is a famous Australian band. Bullfighting is very famous in sprain. People are attracted to watch the bull fighting for it is not only called as a sport but also as an art. If you visit Madrid, you need to taste the delicious wine. This city is famous with its wonderful vineyard. It produces red grapes and white grapes. 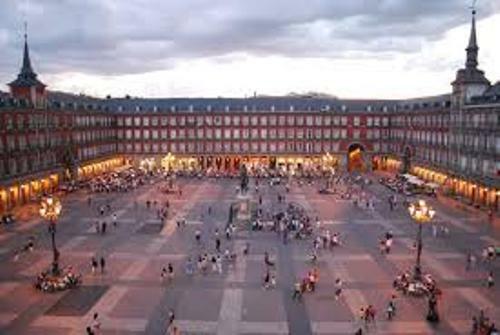 Plaza de Mayor is another famous building in Madrid. In the past, it was used for public execution and a bullring. Many tourists love to visit this building to enjoy the magnificent architecture. Find out another great city in Spain by reading Barcelona facts. Toro de La Vega is a famous festival in Madrid. You can see the sacrifice of a bull during the festival. The bull will be stabbed by the spears until it falls down. Madrid’s Safari Park is a famous attraction that you can visit in Madrid. There are more than 500 animals here. You can see lion, reptiles and aviary animals. The Aquasur is the amazing open air pool. During the summer season, it is visited by many teenagers and families. It has five big slides. If you want to take home unique and antique objects from Madrid, you can visit El Rastro. This flea market is open on Sundays and sells a lot of unique items. 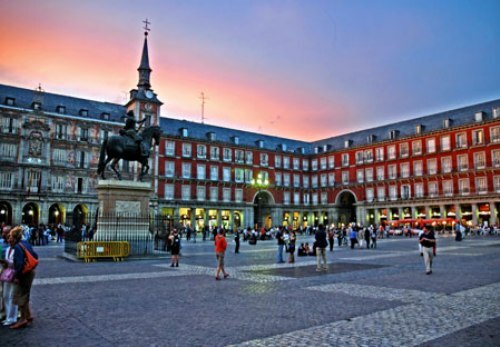 Are you interested with facts about Madrid?